We’re glad you’re here and are interested in learning more about what we do. The world of dentistry has advanced so much in just the last few years that it can seem a little overwhelming. Dentistry of the Carolinas remains dedicated to providing the very latest procedures and techniques, using cutting-edge technology from our caring and experienced staff. Our wide range of services includes: basic cleanings and checkups; restorative procedures like fillings, crowns, bridges implants and dentures; cosmetic dentistry for a perfect smile; oral surgery; orthodontics; sports dentistry; deep cleanings; root canal therapy and so much more. If by chance you don’t see specifically what you’re looking for below, just ask us. 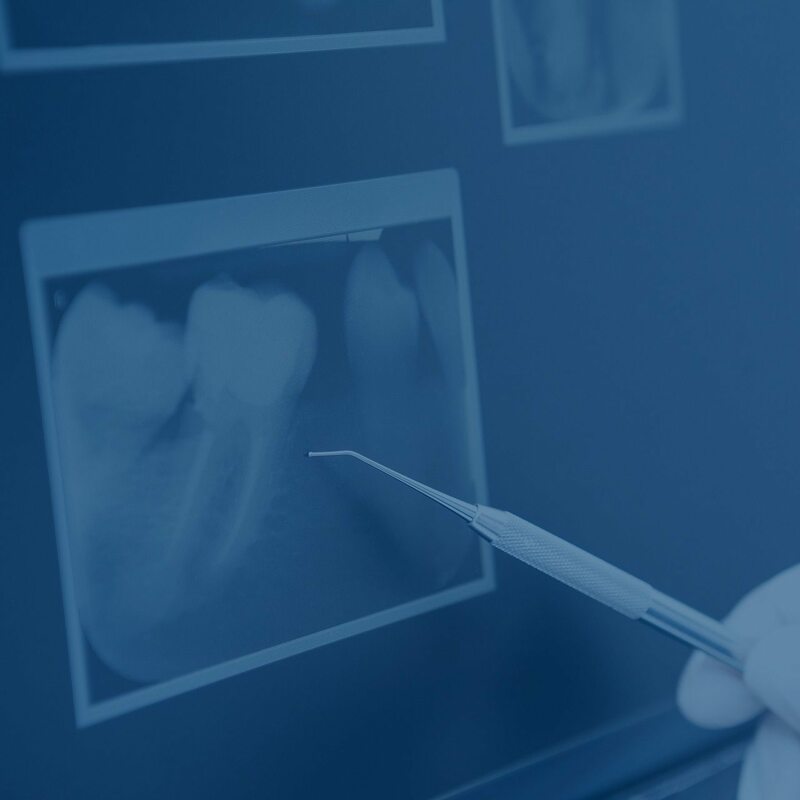 Our first priority is to answer all of your questions and guide you through your options so you can feel confident about making the right decisions for your dental and oral health.